Many people rely on the price they paid for their home as a starting point for selling, but with the ever-shifting tides of the real estate market, the price paid is not always the best metric to go by. If you’re putting your home up for sale and are looking for the ideal price point, here are some ways you can arrive at a number that will keep potential buyers interested. 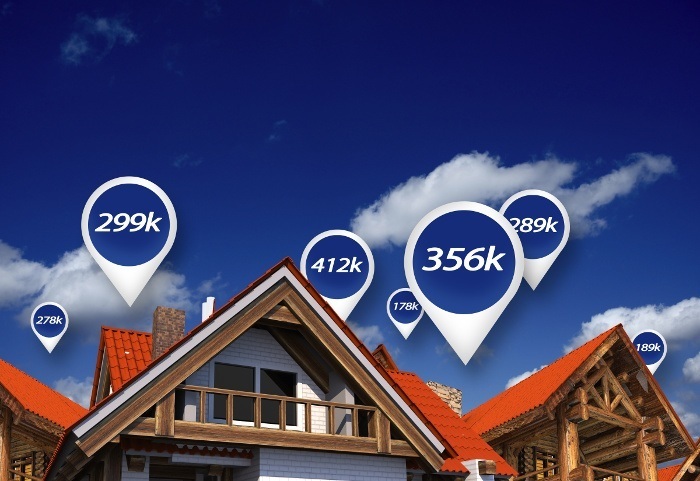 Your house may have a lot of different features than the homes of your neighbors, but checking out what real estate in your area is selling for can still be a good means of determining the price you’ll be able to ask for. Instead of just perusing the pricing, ensure you’re looking at the listings for what’s been successfully sold in your neighborhood as only this will allow you to determine the conditions of the market and what people will be prepared to offer. Instead of being surprised by repairs that need to be completed after an offer price has been accepted, organizing a home inspection before your home is sold can make a difference in the price you’re able to ask for. Not only will this provide you with a determination of what needs to be repaired or overhauled, it can be a boon to potential buyers who won’t have to worry about your inspection revealing any hidden flaws. Even if you’ve done your research and carefully considered the value of your home, it can still be complicated to come up with the right price, so be sure to enlist an agent who will be able to determine a fair amount with you. Since your agent has no attachment to your home, they’ll be able to objectively strike the right balance between what won’t sell and what’s too low. The right price, after all, may mean you’ll get to spend a lot less time selling it. There are a lot of factors that go into arriving at the proper asking price for your home, but by organizing a home inspection and being aware of what’s going on in the market, you should be able to arrive at a reasonable sum. Contact your local mortgage professional for more information. This entry was posted in Home Seller Tips and tagged Home Pricing, Home Seller Tips by BJ Kirkpatrick. Bookmark the permalink.